Blues is a unique genre. It was created by the combination of African and western culture in Southern United States. Some notable blue musicians in the early time include Robert Johnson, Bessie Smith and Bukka White. 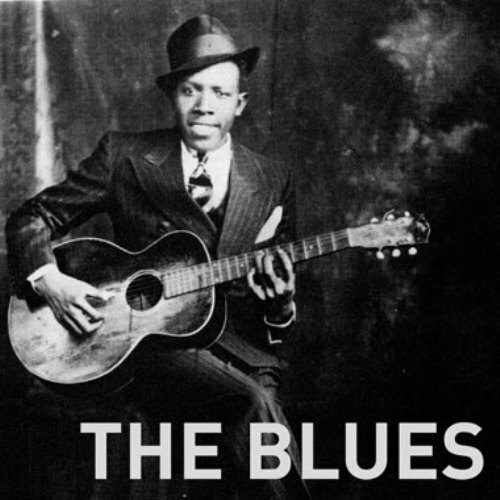 In the early development of blues music, there were some musical elements used by the musicians. Some of them include banjo and piano. Let’s learn about the harmony and melody of blues music. Many blues musicians use the harmony combination of the first, fourth and fifth chords when they like to create fantastic blues songs. To produce the wonderful melody, the blue musicians often use the seventh, fifth and flattened third notes. 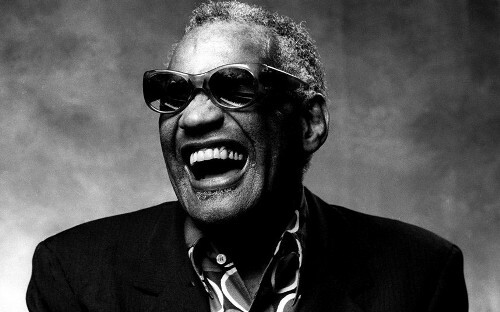 This style can be seen in various types of traditional blues songs. Banjo is one of the main musical instruments that the blues musician used in the early days. In 1900s, other musical elements such as guitar and piano were added to make the blues rich and fun. Improvisations have been made in this modern day. Blues are not traditional any more. 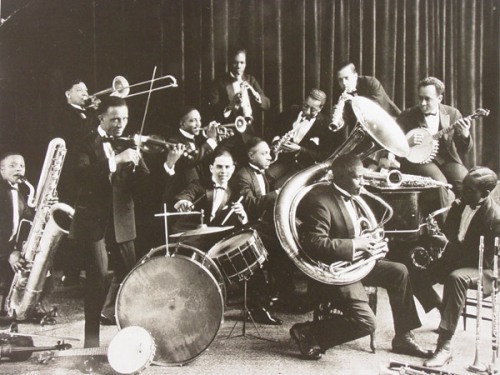 People will use the modern musical instruments such as drums, bass, and harmony to make the blues music unique. Therefore, you can find that many sub genres were generated from blues. One of the fascinating blue genres that you can learn is blues-rock. This music is the combination of blues and rock. This type of music is used to entertain the young teenagers who love with rock. There are many other sub genres that people can enjoy from blues. 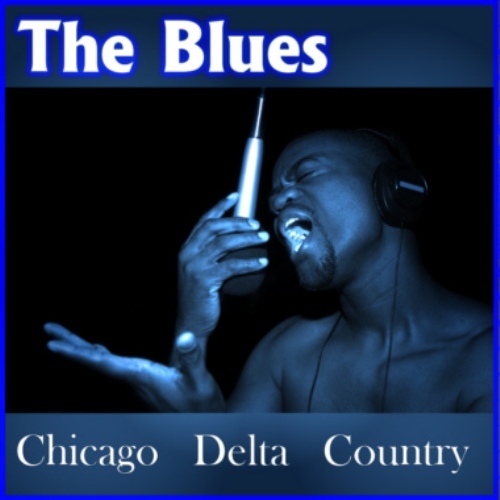 You can see that the blues is combined with R&B, hip hop, pop, and rock and roll. If you like to carry a new look on the music, combine blues with heavy metal or alternative genres. Another characteristic that you need to learn from blues is the rhythm. It is usually created from the 48 beat and 12-bar repetitive patterns. Some blues songs usually are created based on the stories about poverty, lost relationship, violence, racism, death, love and many more. 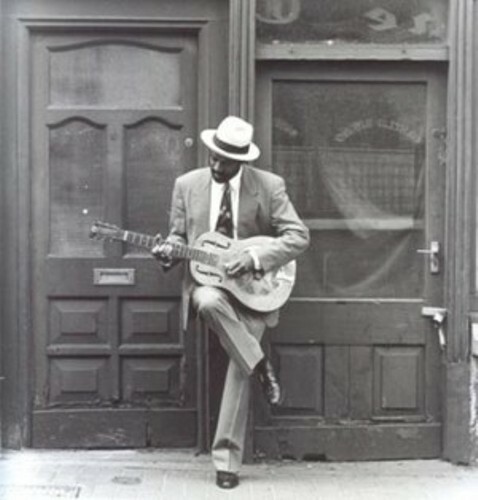 If you want to know more about blues, you can hear blues songs. You will know that this genre is very beautiful and wonderful to listen. Do you want to give opinion on facts about blues music?